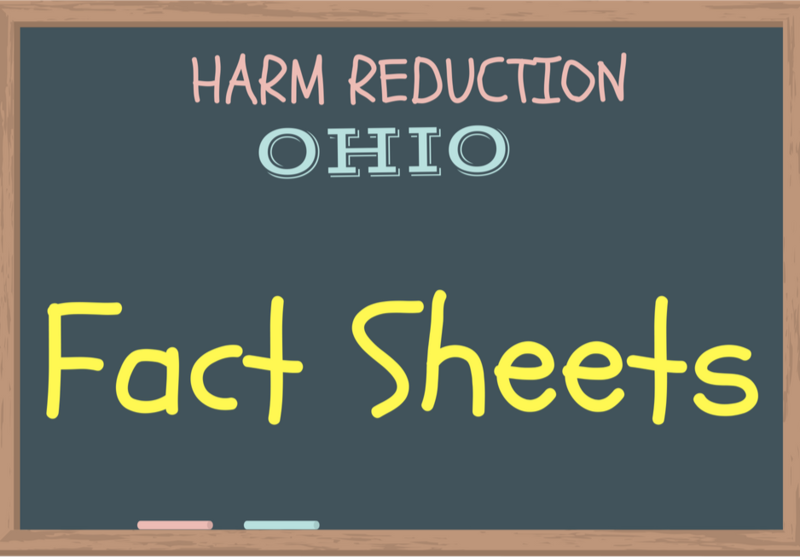 Harm Reduction Ohio publishes short fact sheets detailing important harm reduction programs and policies in Ohio. 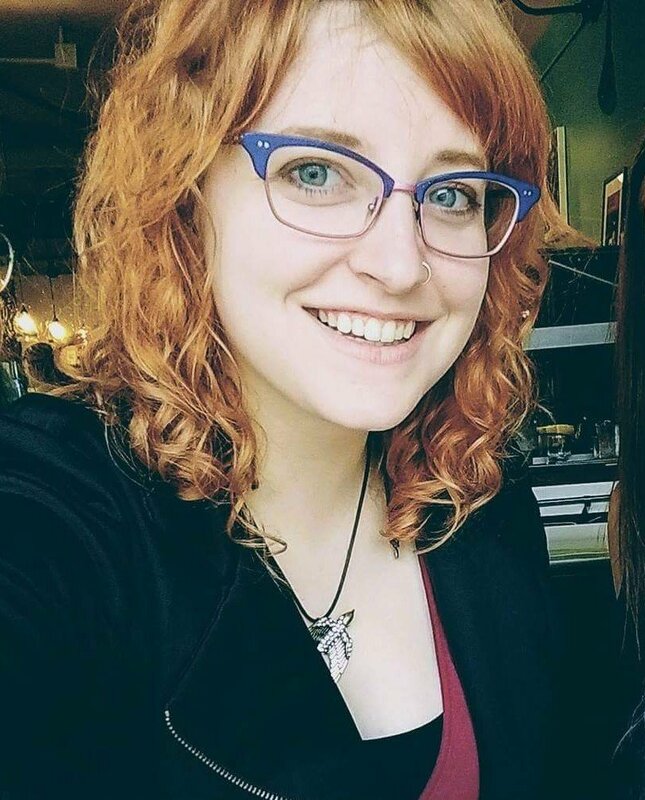 HRO information coordinator Victoria Shields writes and designs the publications. (See her bio below.) 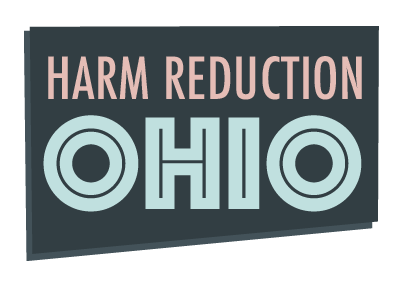 If you have suggestions, questions or corrections, please email Victoria at victoria@harmreductionohio.org. Victoria Shields, a social worker from Columbus, prepares Harm Reduction Ohio Fact Sheets. She received her degree from Mount Vernon Nazarene University and continues to live and work in Columbus with her husband, Jared, and their two dogs, three cats, and turtle.